Nicknamed the “Mighty Mo”, the USS Missouri is perhaps the world’s most famous battleship. She is the biggest and one of the last to retire. She is best known as the site of the Japanese surrender ending World War II. However, a younger generation might be more familiar with her acting roles in the movie Battleship and in Steven Segal’s Under Siege. The Missouri was not at Pearl Harbor during the 1941 attack. She wasn’t even built yet. She moved to Pearl Harbor in 1998. The Battleship Missouri opened for public visits in 1999, just 500 yards away from the Arizona Memorial. The Mighty Mo looks like she is standing guard over the Arizona. There was some controversy before the move as national park rangers and others were concerned that the ship would overshadow the important USS Arizona Memorial. Regardless, the move happened and the opposite has happened. 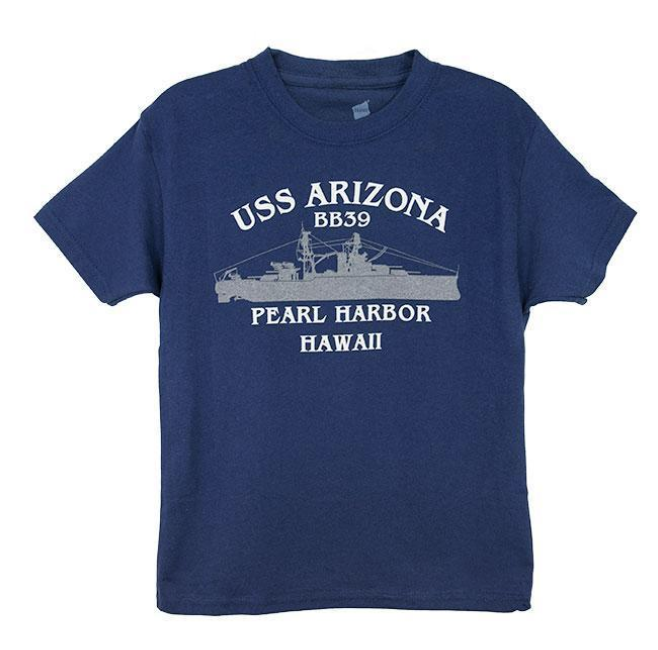 For a number of reasons (one being the presence of the Mighty Mo), Pearl Harbor has grown in popularity since the Battleship Missouri arrived. You can choose an audio tour or a guided tour. The guided tours are much better because you can ask questions and the guides will tailor the tour to suit your interests. When you purchase a tour that includes the Missouri, a guided tour is included (along with transportation). All tours to the Battleship Missouri require driving across the Admiral Clarey Bridge to Ford Island. Like all of the sites at Pearl Harbor, Ford Island has security restrictions. Without security clearance, you cannot drive to Ford Island. You can, however, go with an authorized tour company. All of our tours are authorized. Please review the Pearl Harbor Security Polices before going to Pearl Harbor. The Battleship Missouri is a retired battleship so it was not designed for people with disabilities. However, it has been retrofitted to welcome visitors with disabilities. There are two elevators, accessible restrooms, and an acoustiguide script available. Other accommodations can be made as necessary. Please notify us about any special needs when you book your reservation. Guided tours are recommended as guides are helpful in warning about potentially dangerous areas of the ship. Tours to the Missouri are generally combined with tours to other sites at Pearl Harbor. 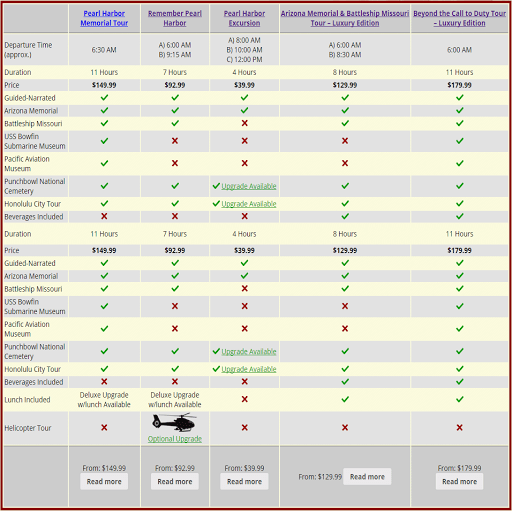 There are currently no tour packages that do not include the USS Arizona Memorial.